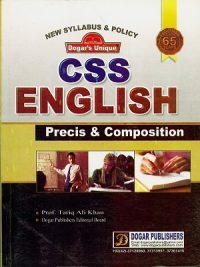 CSS Solved Papers Guide 2018 Edition By Dogar Brothers is your smart choice and will Insha ALLAH give you the edge to successfully compete the examination. 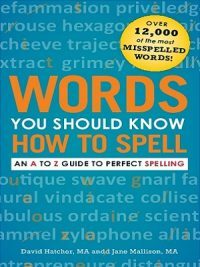 Here are the features that make this book your smart choice. 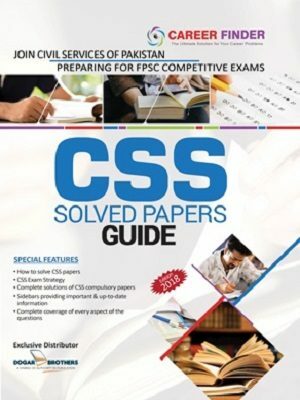 CSS Exams Strategies: CSS Solved Papers Guide 2018 Edition By Dogar Brothers provides you with strategies that can help you before the examination, during the examination and after the examination. 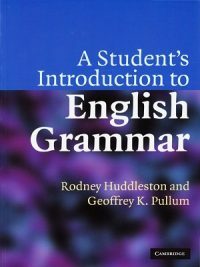 How to write Better English: You know 90% of the students attempting CSS fail in English or their inability to express their ideas in English. 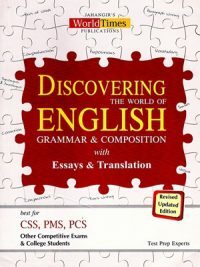 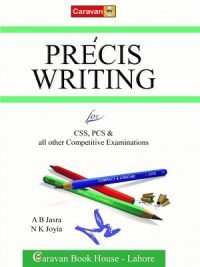 This book gives you ample tips to write correct and better English.